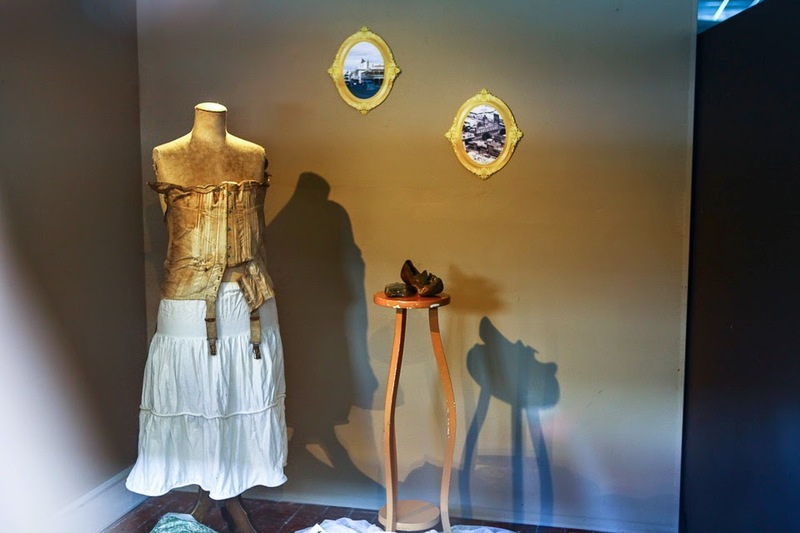 This project was an exciting and ambitious collaboration between creative researcher and curator Amy Tsilemanis, City of Ballarat, and Federation University for the 2014 Ballarat Heritage Weekend program, offering a performance trail and self-guided shop window trail over the weekend. 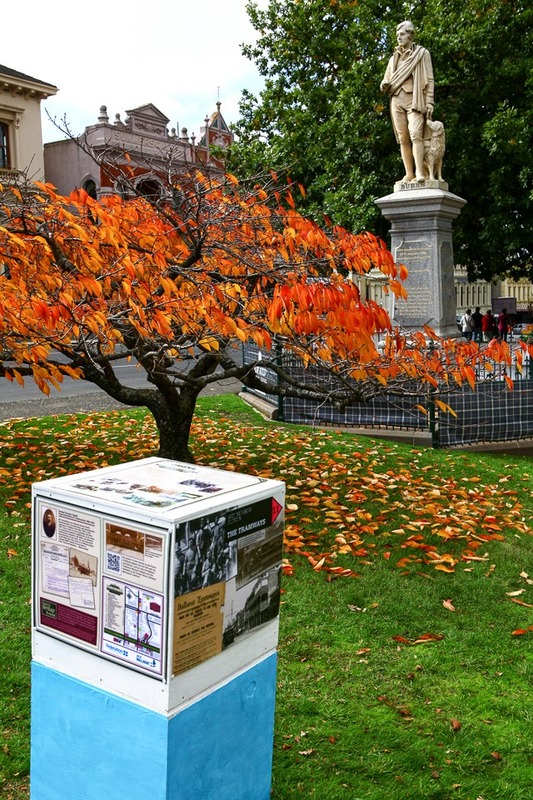 The past intermingles with the present in Living Heritage: Trades & Traditions, a project that celebrates Ballarat's rich culture of innovation and community. Explore a fascinating trail that brings to life the world of some of Ballarat city's early 20th century traders and traditions. 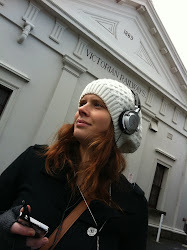 Follow stories en route between the Ballarat Railway Station, Mining Exchange, Mechanics' Institute and Town Hall. Curated by Amy Tsilemanis and brought to life by Graphic Design and Performing Arts students of Federation University this project draws on the collection of the Ballarat Library Australiana Research Room and the rich living history of Ballarat.